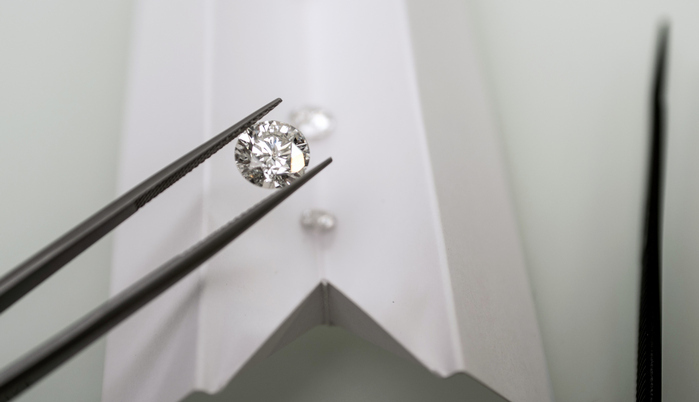 As an independent consultant, Culet Select can assist you with a variety of services and has been giving advise on diamond (since 2002 and gemstone since 2011) purchases and valuations. Strict adherence to the Kimberley process. No diamonds from doubtful source will be sold.